From individual rolling bearings through to ready-to-fit Industry 4.0 packages, every Schaeffler solution is packed with our globally unique expertise. We always keep your entire system in mind here in order to ensure that you benefit from products and services that perfectly match your applications and processes. 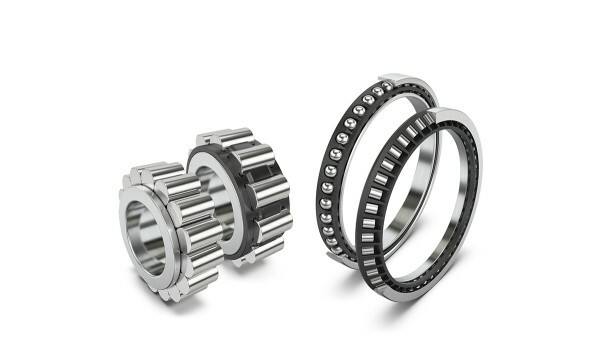 Increase the productivity of your machines – with rolling bearings made from high-performance materials, for example. Reduced operating costs for extruder gearboxes. 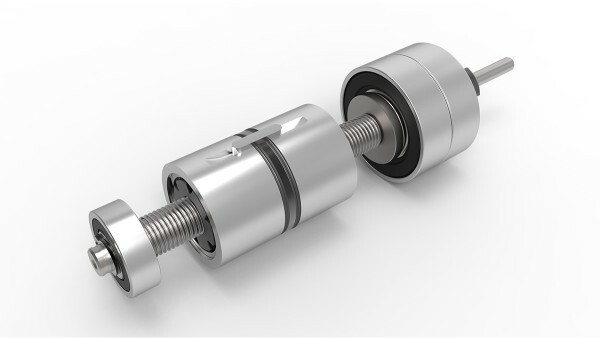 Our rolling bearings made from the new high-performance carbonitrided Mancrodur material make this possible by significantly extending the service intervals. 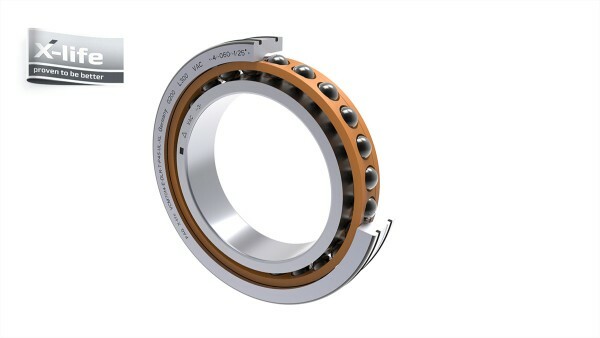 Thanks to their superior load ratings, these bearings increase the gearboxes’ power density and make downsizing possible. 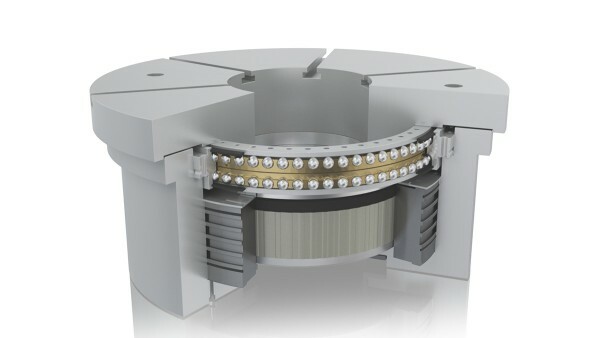 Spindle bearings with rings made from Vacrodur are resistant to temperatures of up to 400 °C, can be used up to 25 times longer under mixed friction conditions, and are perfectly suited to very high speeds. This allows machine tools to achieve an entirely new performance dimension with maximum productivity, operating life, and reliability. Simplify your mounting and logistics processes with ready-to-install systems for your application. Our ready-to-install modules for rotary axes and rotary tables are available with a range of different torque motor and rotary table bearing combinations. This optimum combination is adjusted by Schaeffler’s engineers to match each individual customer’s cutting process and deliver exactly the required precision and dynamics. Our precisely matched flanged housing units provide electric motor manufacturers cost-effective complete solutions that comprise rotor bearing supports, lubrication systems, seals, and housings. Even condition monitoring can easily be integrated thanks to the optionally available Schaeffler SmartCheck range. Optimize maintenance and availability in your machines with expandable Industry 4.0 packages. 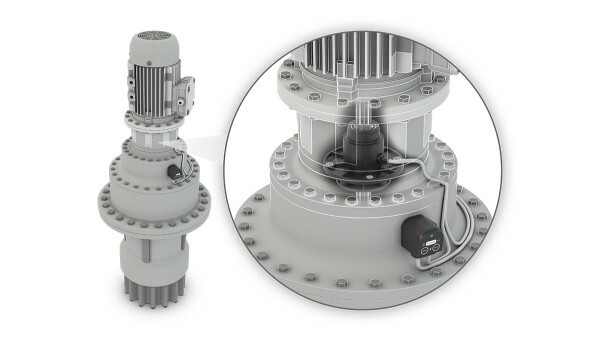 Our TorqueTracking system is a compact solution for recording and pre-processing the relevant operating data from adjustment gearboxes: Torque, speed, vibrations, and temperature. Failures caused by overloading can thus be reduced and maintenance lead times extended. 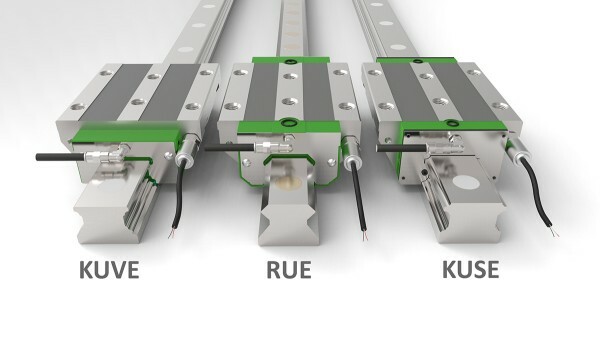 Through a combination of integrated condition monitoring and automatic relubrication, DuraSense increases machine availability, allows maintenance to be planned, and reduces lubricant consumption. Our LifetimeAnalyzer digital service will also allow the remaining useful life of linear guidance systems to be calculated in future. 90% shorter mounting times? We will show you how – live! Some things you just have to see for yourself. How to reduce mounting times by 90% using our new cover strip for monorail guidance systems, for example. 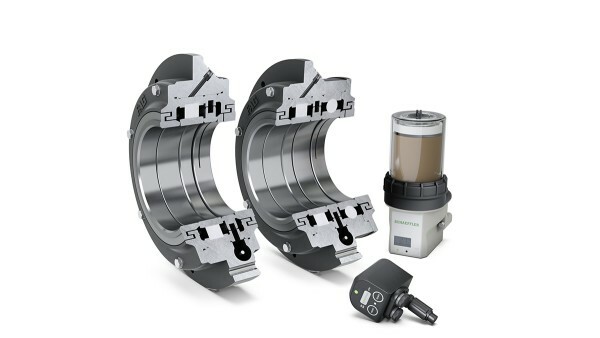 Or how to effectively prevent damage by using the Schaeffler GreaseCheck to monitor the condition of bearings’ grease. Another live highlight at our booth: How to spot counterfeit products using the OriginCheck app. Be sure to catch these and other exciting live demonstrations, and don’t miss the opportunity to come and talk to our experts. We look forward to seeing you! Our newly developed steel cover strip is simply slid into a groove in the profiled guide rail and fixed in place using a screw. It is reusable and reduces the mounting time during initial operation and maintenance by up to 90%. 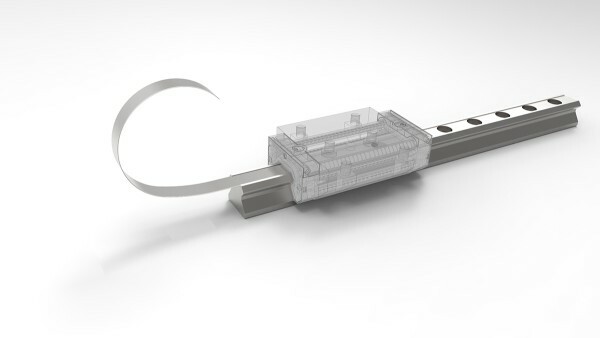 What is more, the new closing plugs can be mounted in a matter of seconds: Insert, drive in, and the job is done. 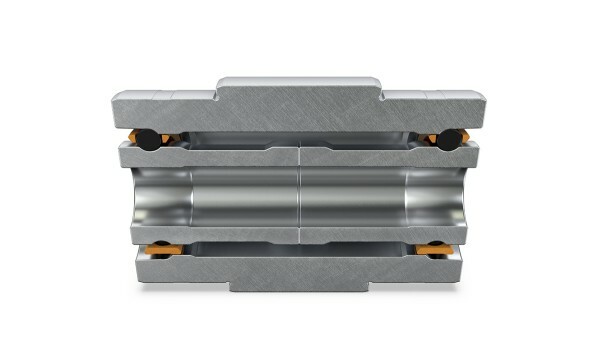 Our planetary screw drive (PWG) offers the optimum basis for downsizing in linear actuators: A very small overall pitch and a high number of rolling contacts with a high load carrying capacity. Schaeffler now also offers electromechanical actuators based on the PWG. 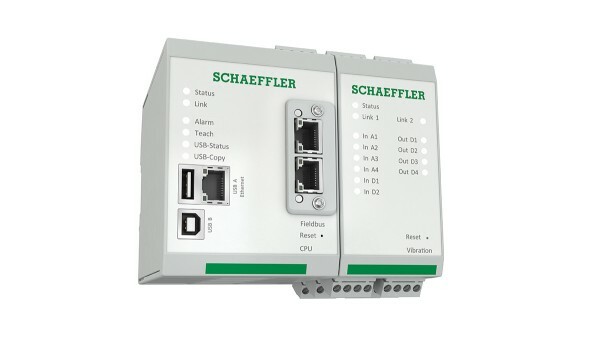 At the Hannover Messe, Schaeffler will be presenting its new condition monitoring system for switch cabinet installation, featuring a plug-in field bus module that ensures simple integration into every customer’s infrastructure. The modular design also means that sector-specific customer solutions can be implemented in the future. We offer a range of rolling bearing designs in identical dimensions for different modular gearbox systems. These interchangeable bearings make numerous gear, shaft, and housing variants superfluous. The advantage: Higher quantities, lower unit costs, and shorter delivery times. 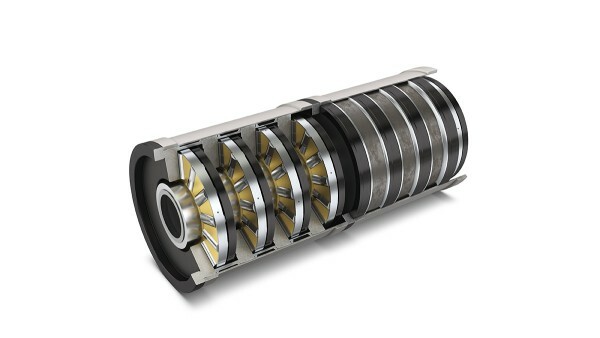 Our maintenance-free bearing cartridges for turbo compressors are small, light, and very energy-efficient thanks to downsizing. These ready-to-install systems reduce costs and are suitable for a wide range of high-speed applications. 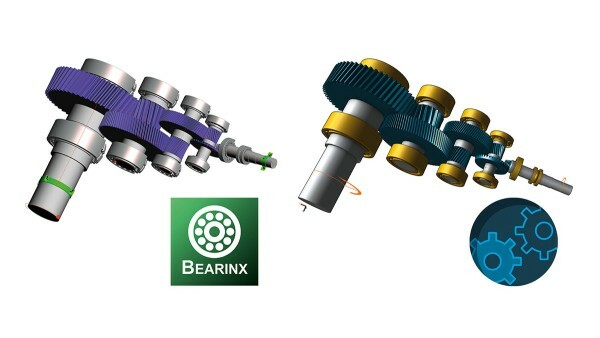 Thanks to the integration of the new REXS (Reusable Engineering Exchange Standard) into Bearinx, Schaeffler can now offer gearbox manufacturers a fully digitalized data exchange system for the product development phase. Development is thus made significantly faster and the outlay for digital twins is substantially reduced. Schaeffler products help to prevent unplanned system downtimes worldwide. 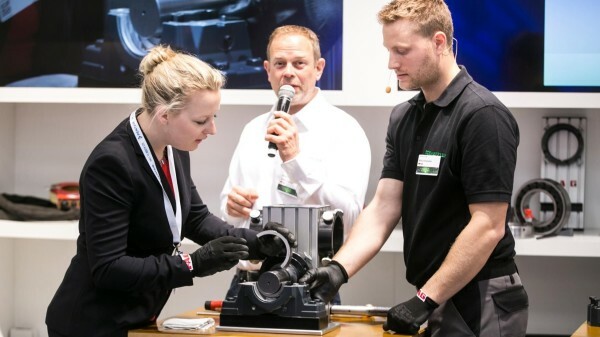 This was also the case in Sweden, the partner country of the Hannover Messe 2019. One example is the monitoring of machines in a sawmill using Schaeffler SmartChecks. 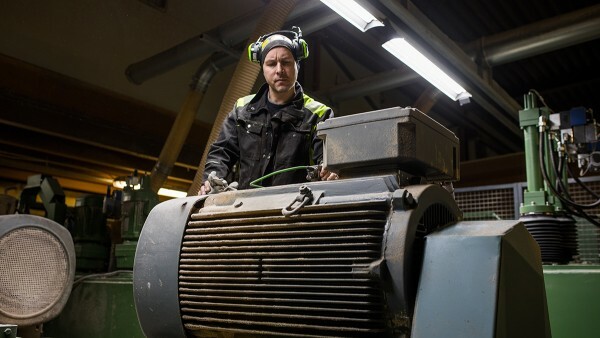 “That came about after one of our main motors failed”, explains operator Mikael Eriksson. “Suddenly, the whole facility was at a standstill. A downtime of this kind costs us about 30,000 Swedish kronor (approx. 2,850 €) per hour. With the SmartChecks, we now immediately know when something is not right, and we take appropriate measures before problems arise.” With the help of an exhibit at our trade show, we will demonstrate what the Swedish solution looks like. Nobody can see it, but you reap the benefits: Our new Product Information Management System (PIM) is a source of comprehensive product data that are always up to date, including CAD models and further information. This means that we can provide individual data exports for our sales partners’ catalogs, for example. eCommerce Industrial is the new purchasing platform for direct customers and is now available for an initial selection of European customer groups. More than 40,000 products are available to order online 24 hours a day. In addition to pricing and availability, comprehensive technical information and performance and CAD data are also available from our PIM system. The most important purchasing source for our sales partners has taken a major step forward. 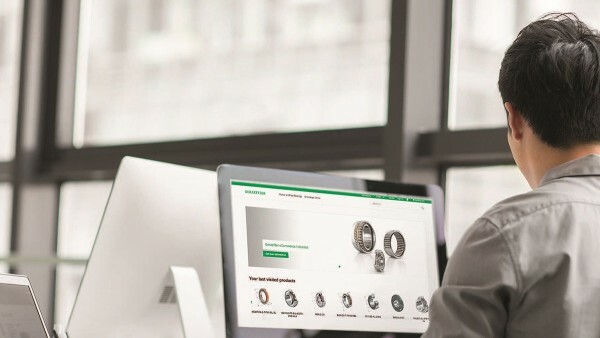 The Schaeffler Store now boasts a new design and simplified user navigation that make it more intuitive to use than ever. Press releases and multimedia content regarding the topics that Schaeffler will be presenting at the Hannover Messe can be found in our press kit. 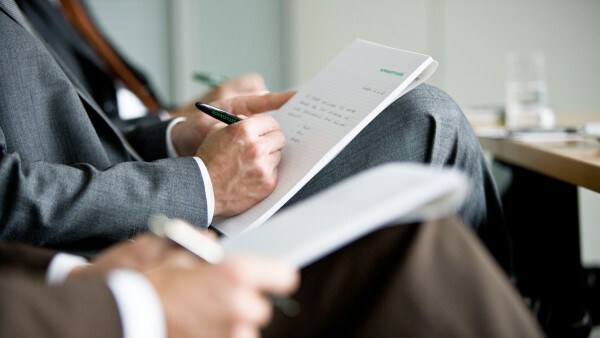 The InnoServPro joint research project, which is subsidized by the German Federal Ministry of Education and Research (BMBF), is aimed at implementing availability-based business models in the capital goods industry. The basis for this project is provided by innovative services based on intelligent sensor technology and standardized information management. 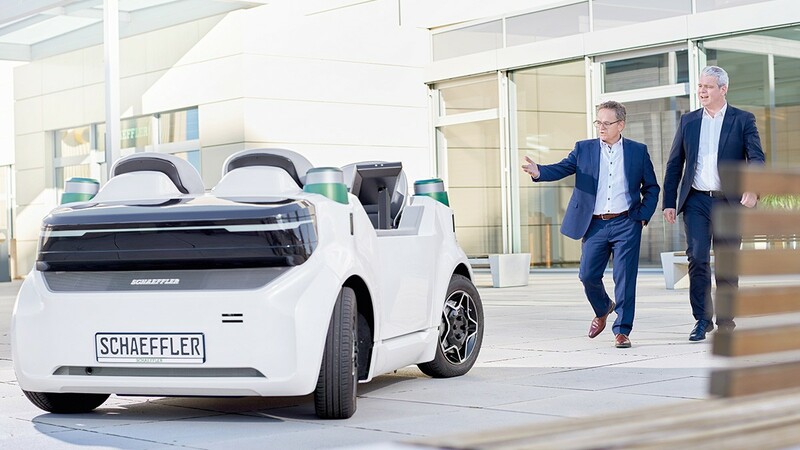 Schaeffler is the consortium leader, and is responsible during the three-year project for analyzing the market potential and requirements for availability-based products and services in the capital goods sector.